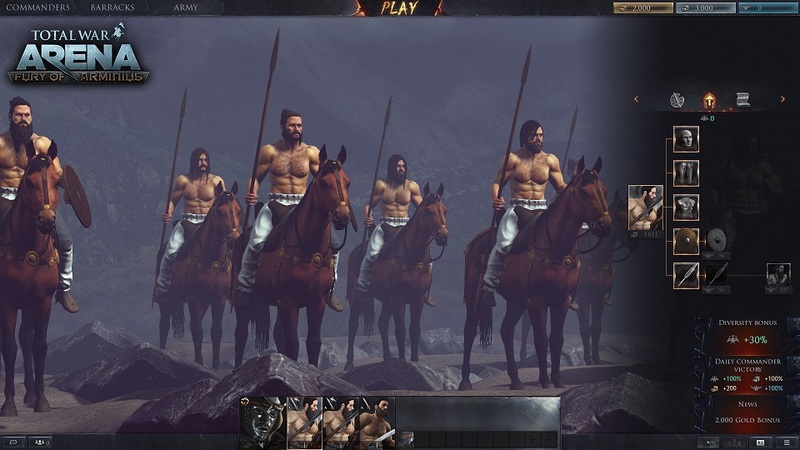 Total War: Arena takes the Total War gameplay that Creative Assembly is well-known for and adapts it for 10v10 battles where strategy and skill dominate the battlefield. 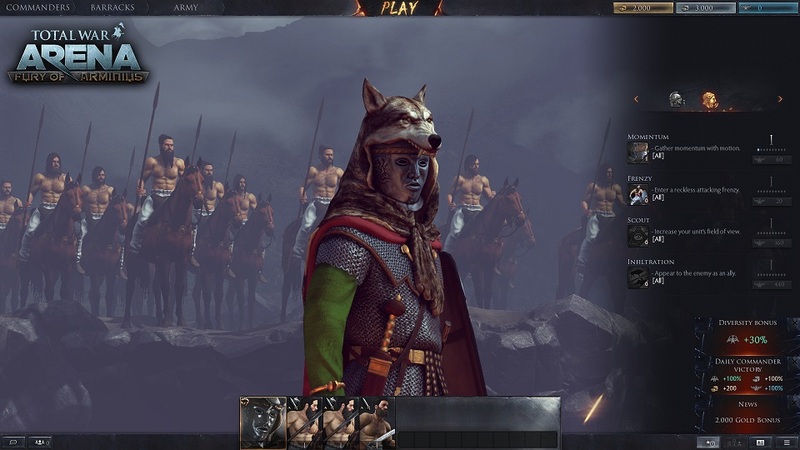 You’ll take command of part of an army from one of three ancient civilizations — Roman, Greek, or barbarian — with a commander and three units. 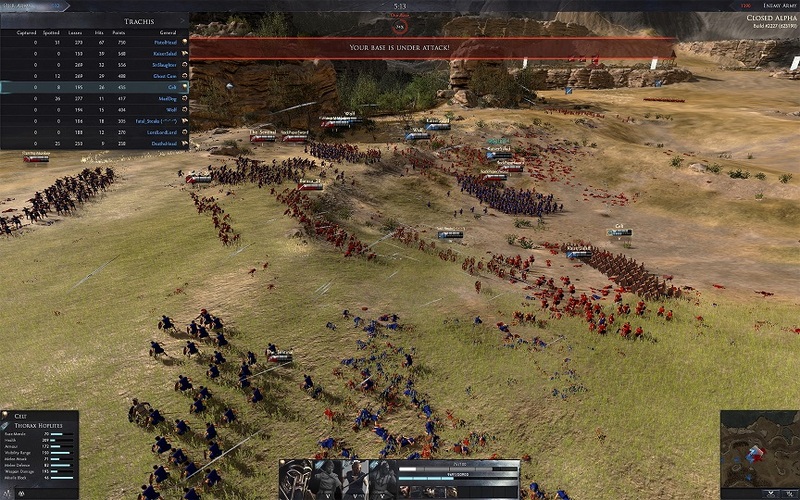 Ten players on each side square off in battles to try and capture the opponent’s base or eliminate the opposition. 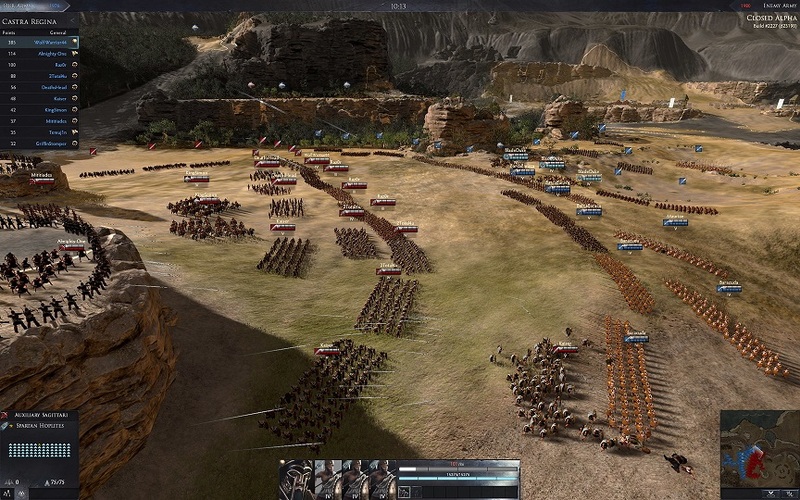 As you play, you’ll increase your commander’s skill, allowing you to use issue more commands in battle, to boost your units’ capabilities. 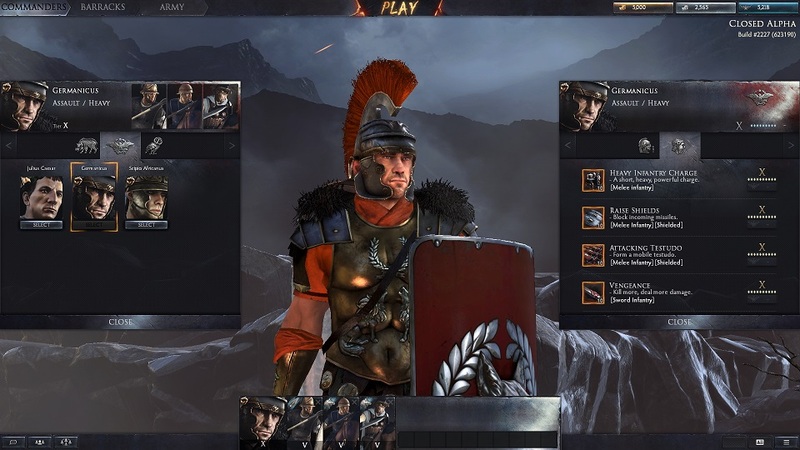 Units themselves gain experience, too, letting the equip more and better gear and, when they’ve gained enough XP, you’ll be able to purchase higher-tier, more skilled units. 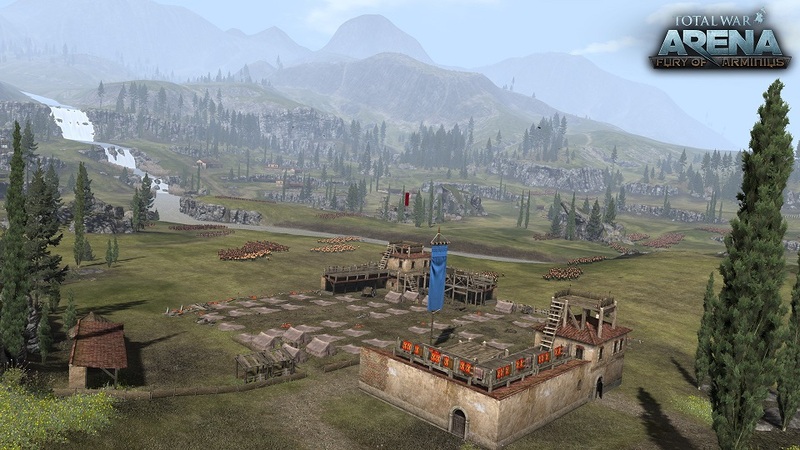 If you’re familiar with the Total War franchise, you’ll feel right at home playing Total War: Arena, as many of the same strategies are in play. 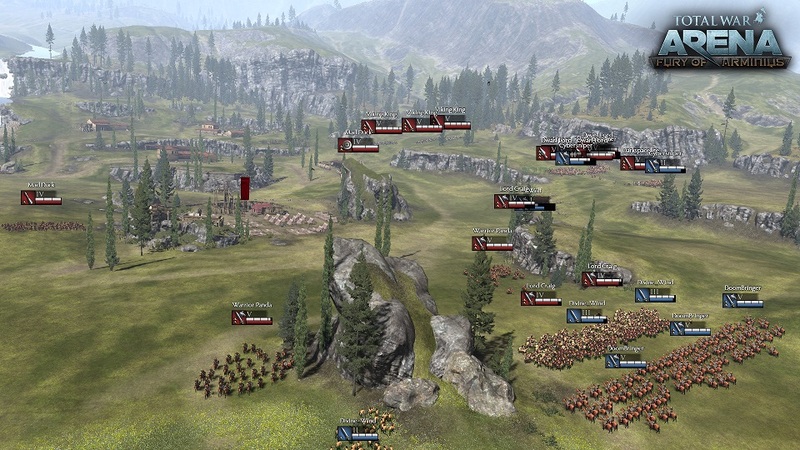 Some aspects, such as fatigue for units and weather effects, have been removed to streamline and simplify the game. 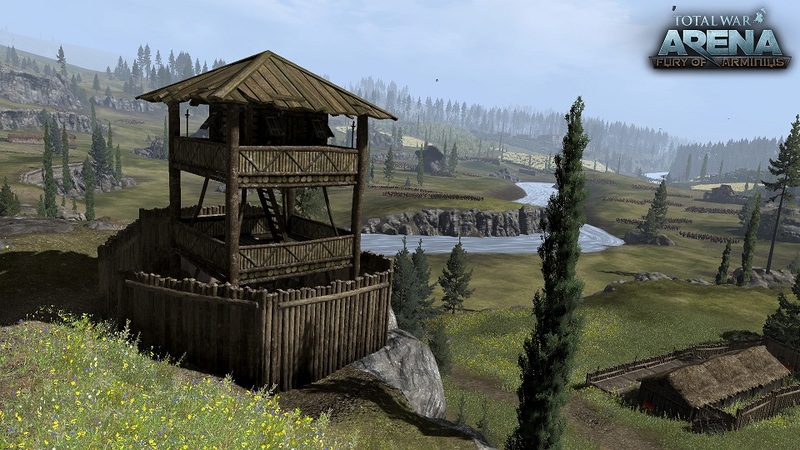 Still, Total War: Arena is a solid PvP game whether you’re new to Total War games or a veteran of thousands of battles. I have all requirements but its says “Game installation is currently unavailable for your account” pls help me what do i have to do? I’m having the same problem! I have found a solution I think. You have to complete all the verification steps for your account. So Phone number 2 factor email and like this app thing. 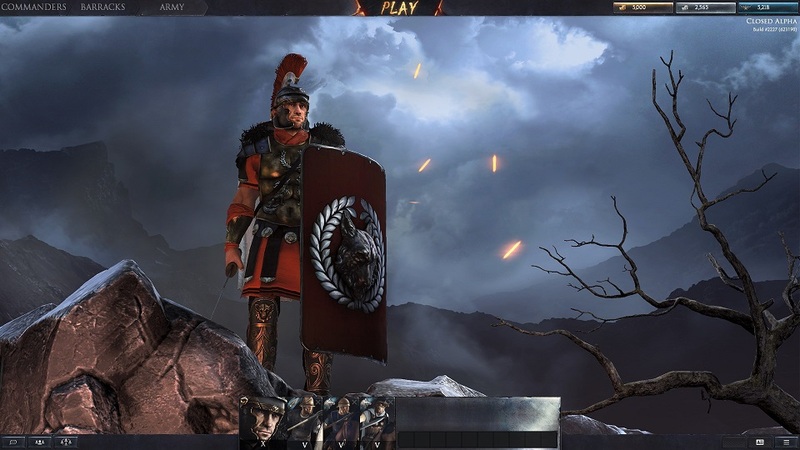 just copy from Rome total war? you are most definitely a moron, sir. I love dis game, by the way, why is there no Vainglory in your list of MOBAs?? 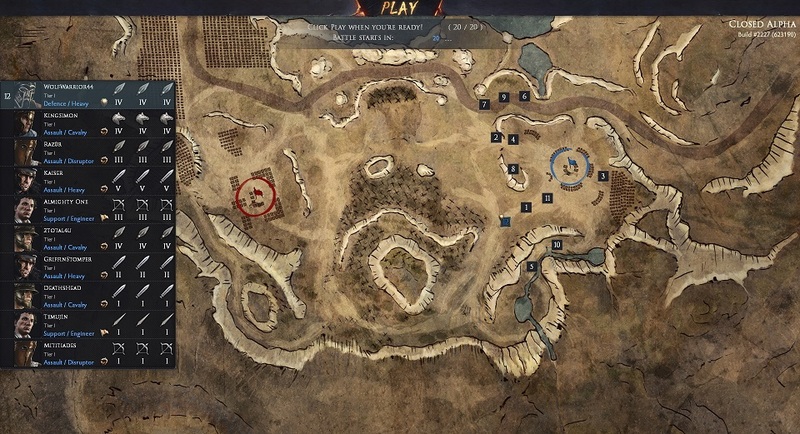 It is a great game. In fact I am a professional who plays it.